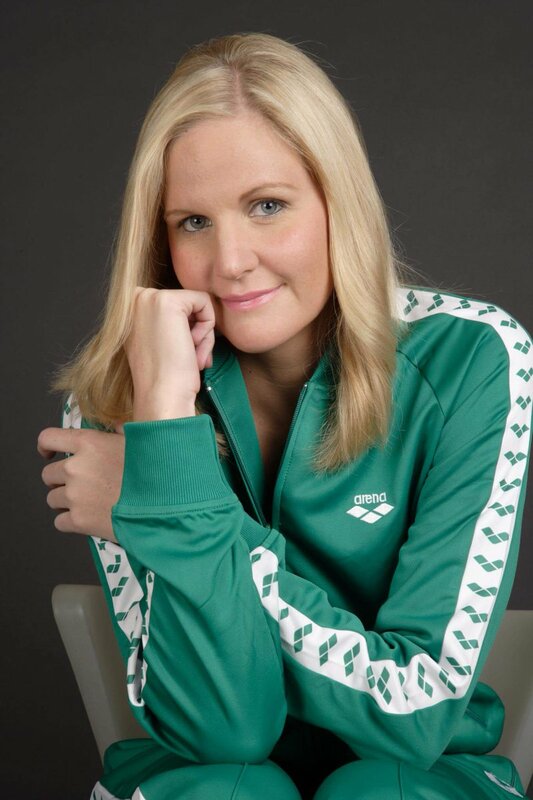 Kirsty Coventry, a former Olympic champion and a current member of the International Olympic Committee (IOC’s) executive board, has been appointed minister of sport in Zimbabwe. 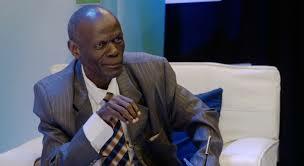 The 34-year-old Coventry was vice-president of the Zimbabwe Olympic committee. She also chairs the IOC’s athletes’ commission. She was appointed to Zimbabwe President Emmerson Mnangagwa’s cabinet as minister of youth, sports, art and recreation on Friday. Mnangagwa won elections in July after replacing long-time ruler Robert Mugabe last year when Mugabe stepped down. Coventry won gold medals in the 200m backstroke at the 2004 and 2008 Olympics and also has four silvers and a bronze, the most Olympic medals by an African athlete. She shares the record of most individual medals by a female swimmer at the Olympics with Krisztina Egerszegi of Hungary. Coventry retired after the 2016 Rio de Janeiro Games – her fifth Olympics – having won seven of Zimbabwe’s eight all-time medals. The other was gold by the women’s field hockey team at the boycotted 1980 Moscow Games.